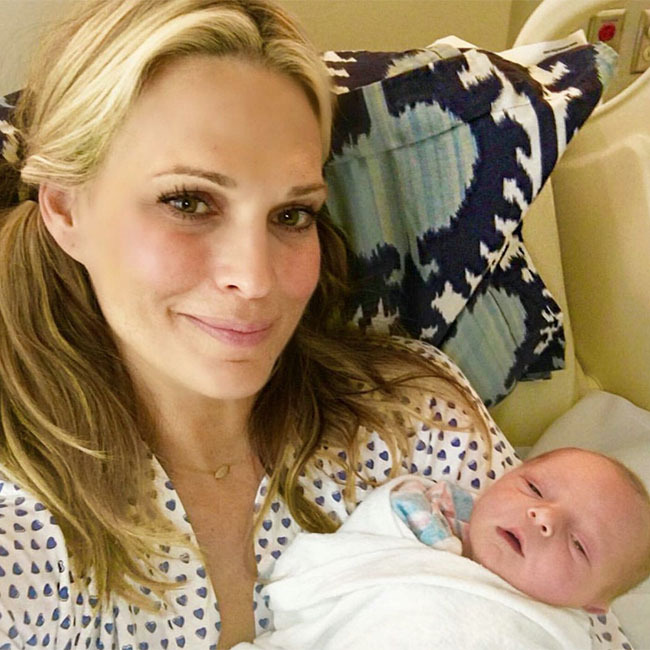 Molly Sims and Scott Stuber have welcomed the newest member of the family, a baby boy named Grey Douglas. And Molly – who has two more children with Scott – previously admitted that her third pregnancy had been stressful. The star experienced constant sickness throughout the day which led to frequent vomiting. “With Brooks, I literally ate, like, seven apples a day. With Scarlett, I ate, like, seven oranges a day. And with this one … it’s crazy, but it’s chocolate.